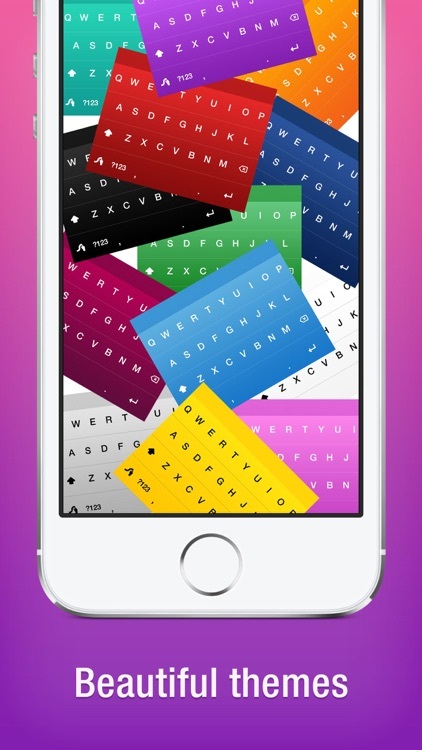 Swipe to type with this revolutionary keyboard. Swyping Is Easy. 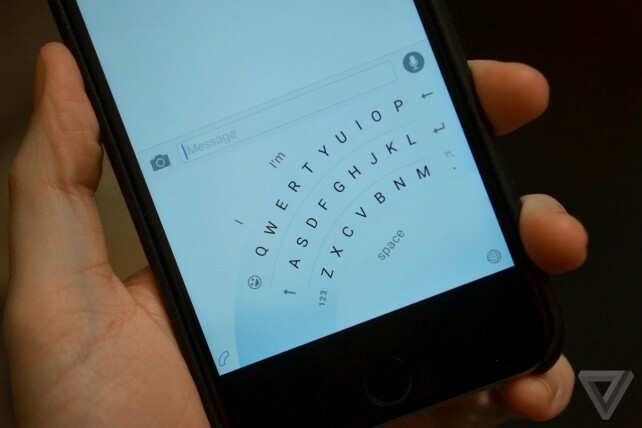 All you have to do is glide your fingers across the keyboard, and you're swyping. It's really that easy, as long as you know your keyboard layout. 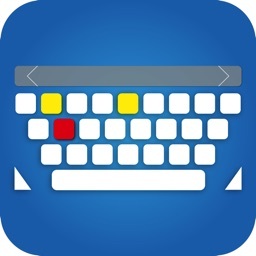 Swype makes it easy, and has a terrific algorithm to recognize what words you are trying to type based on where you swipe. It takes a bit of practice and getting used to, but it will quickly come naturally. 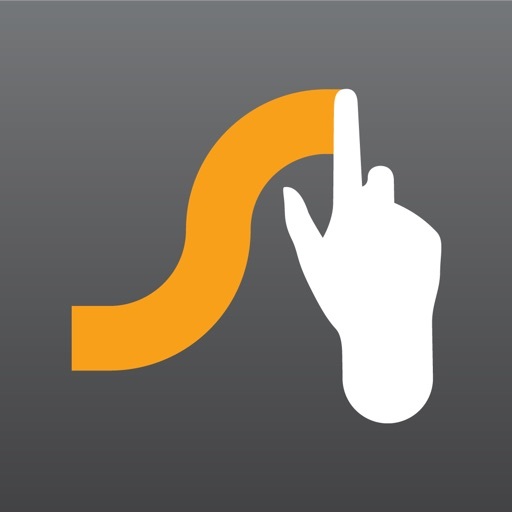 Swype is the original keyboard for swiping. 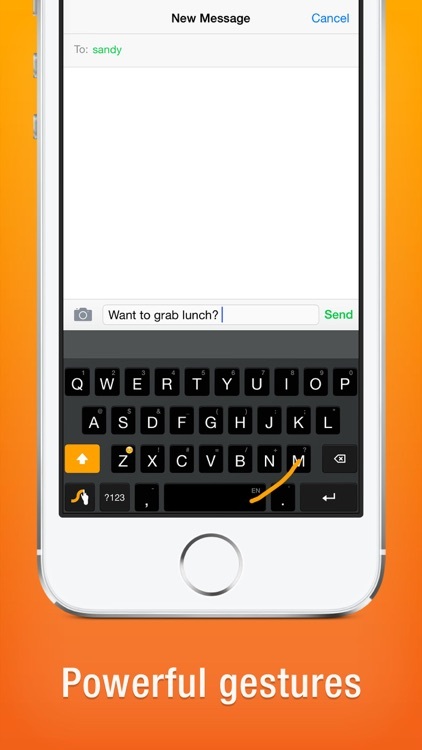 The app uses intuitive language models to figure out what you're typing by how you swipe along the keys. 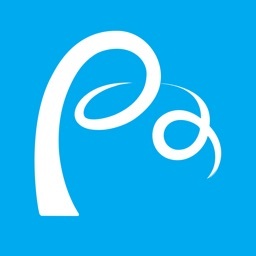 It supports regional dialects, trending new words, and even a personal dictionary. 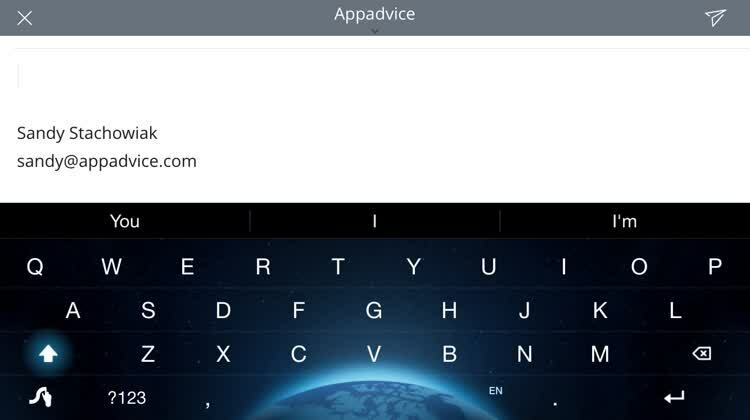 Swype includes five free themes for your keyboard, and you can download more with an in-app purchase. 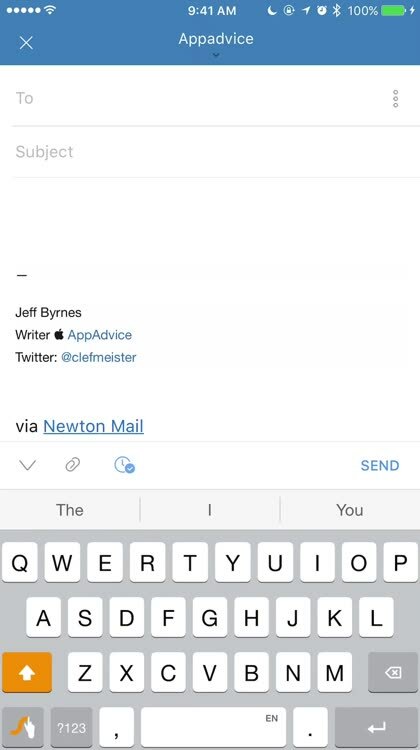 Swype is terrific for quick, easy messaging and writing emails. It's intuitive enough to figure out even slang words, and is always being updated with new words and phrases. 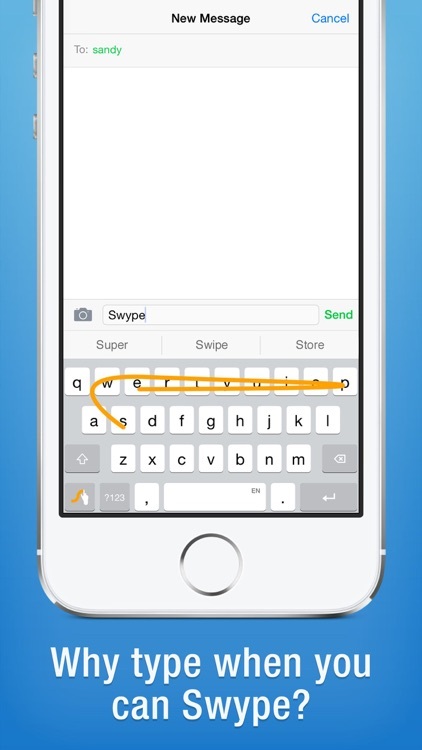 It's the original swiping keyboard, and it's kept up with the times really well. 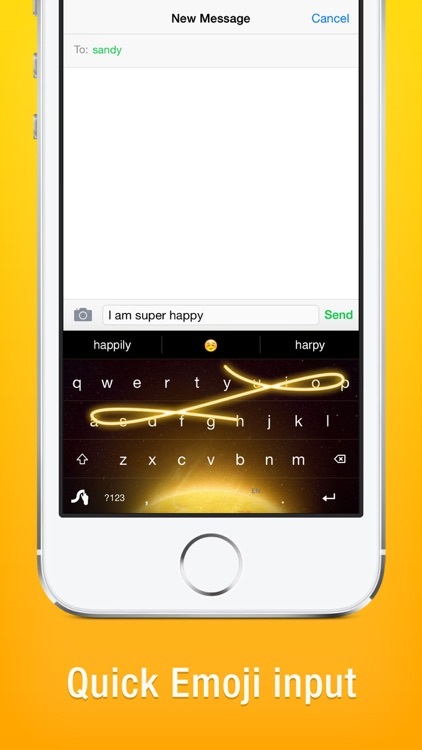 * For best results Swype is now for iOS 10 and above. 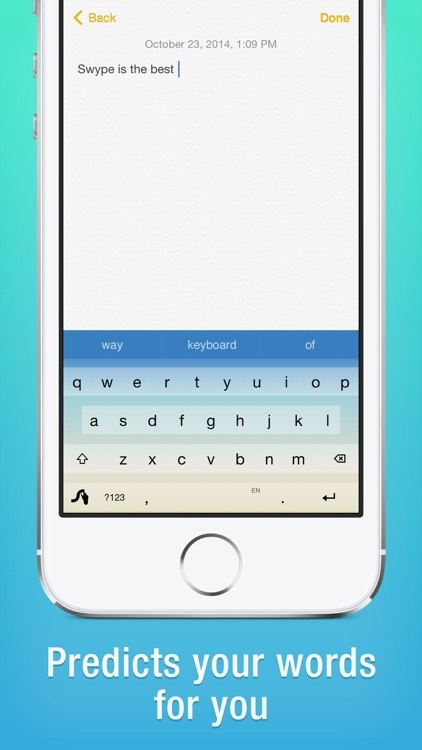 A noteworthy feature of the upcoming Word Flow keyboard for iOS has emerged in the form of a fanlike one-handed mode. 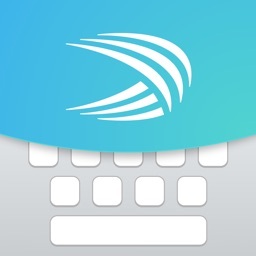 Microsoft is working on extending the availability of its Word Flow smartphone keyboard to other platforms, starting with iOS.